More than 50,000 local bus journeys were made as part of the recent Bus for Jobs scheme in January. Between 1st and 31st January, 52,033 journeys were made using the Jobcentre Plus Travel Discount Cards on the local services of the twelve participating bus companies. These enabled eligible jobseekers the right to travel for free on a large number of bus routes – to attend job interviews and to register and attend training courses in their town or region. 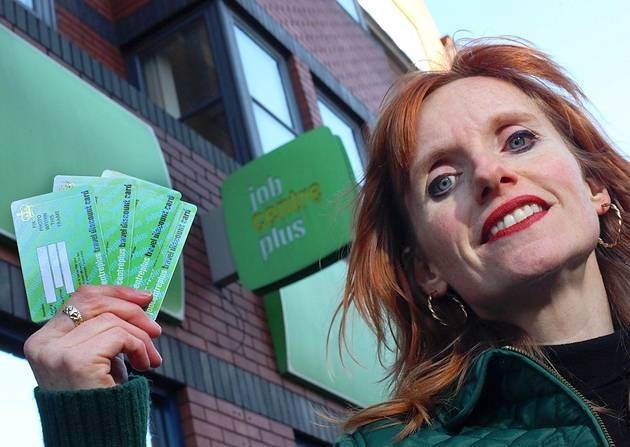 Greener Journeys has produced a report about the success of the one month Bus for Jobs scheme. Download it here to find out more.